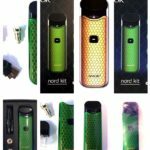 You are here: Home / Vaping Articles / The Amazing And beautiful Nord Vape Kit by Smok. 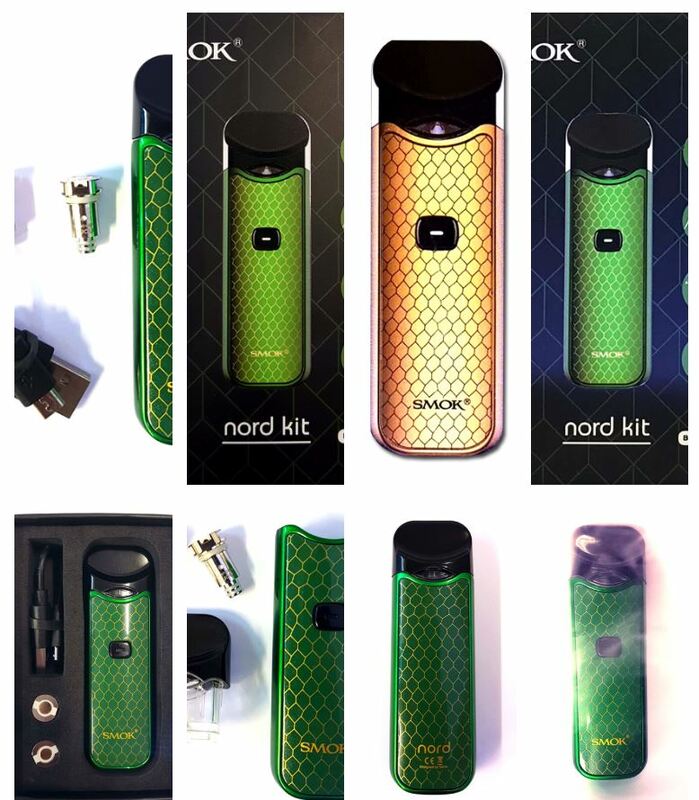 The Smok Nord Vape is somewhat of a unique vape on the market. Unlike its predecessors, the Novo and Rolo, this vape has replaceable coils. That said, the Nord has kept all the great things about the pod systems. 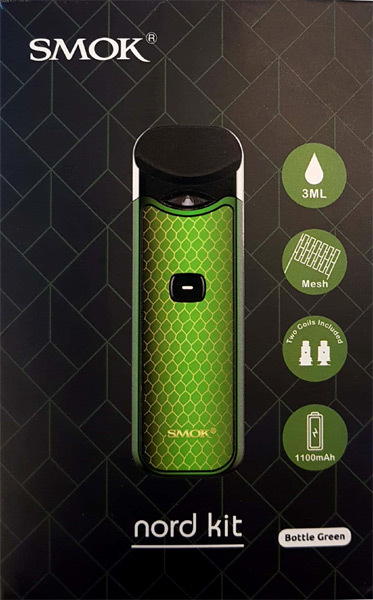 Smok Nord Vape is small and compact, allowing you to put it in your pocket and forget about it. The ergonomically design is perfect for a comfortable fit in your hand. Smok have also designed this system to be easy to use for people with any level of experience vaping. Sure, it is slightly more complicated than its predecessors, but those extra steps are what make this unique. It’s the perfect blend of a pod system and a generic vape. The best of both worlds. The benefit of being able to change the coils in the Nord comes down to what you want out of your vape. Do you want MTL (Mouth-to-Lung) vaping? Insert a 1ohm+ coil into the pod, or install the 1.4ohm coil that comes with this kit. Want a direct to lung hit? Install a sub ohm coil, or keep the coil already installed in the pod. You can even get ceramic coils for the Nord (sold seperately)! 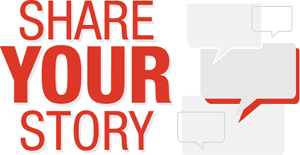 Having this freedom to choose how your vape works makes a massive difference to how long you will love your vape. Unlike the Novo and Rolo, the Nord has a fire button. This is to give you better control over your coils, and to ensure that the lifetime of your vape is much longer. A plus side to this added button is that if you push it twice quickly, it will indicate how much battery charge you have with different coloured lights! So if you like the pod system design, but want to upgrade from your current pod, come and check out the Nord! It wont disappoint.